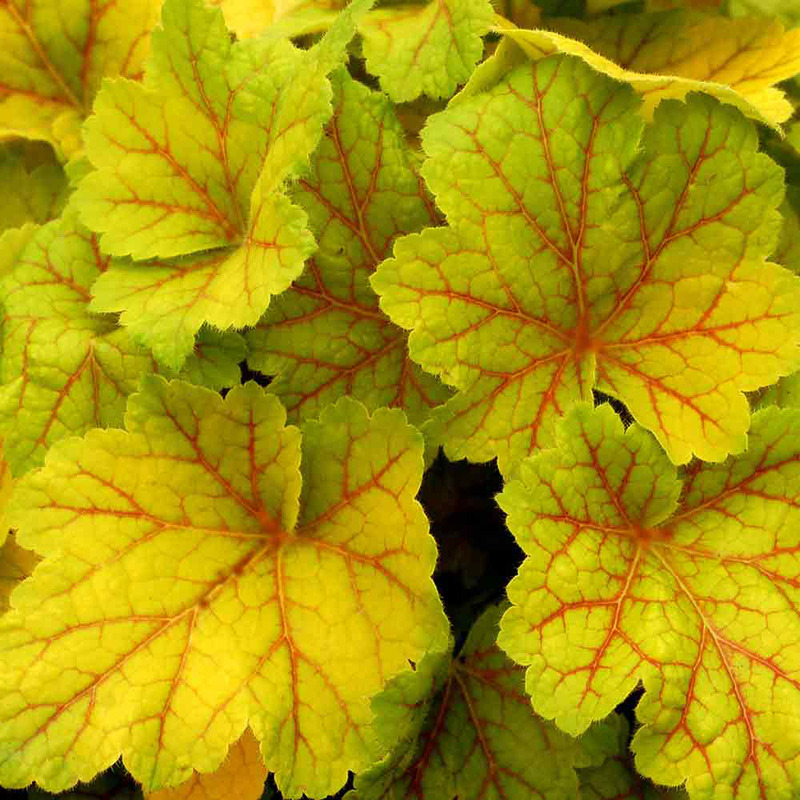 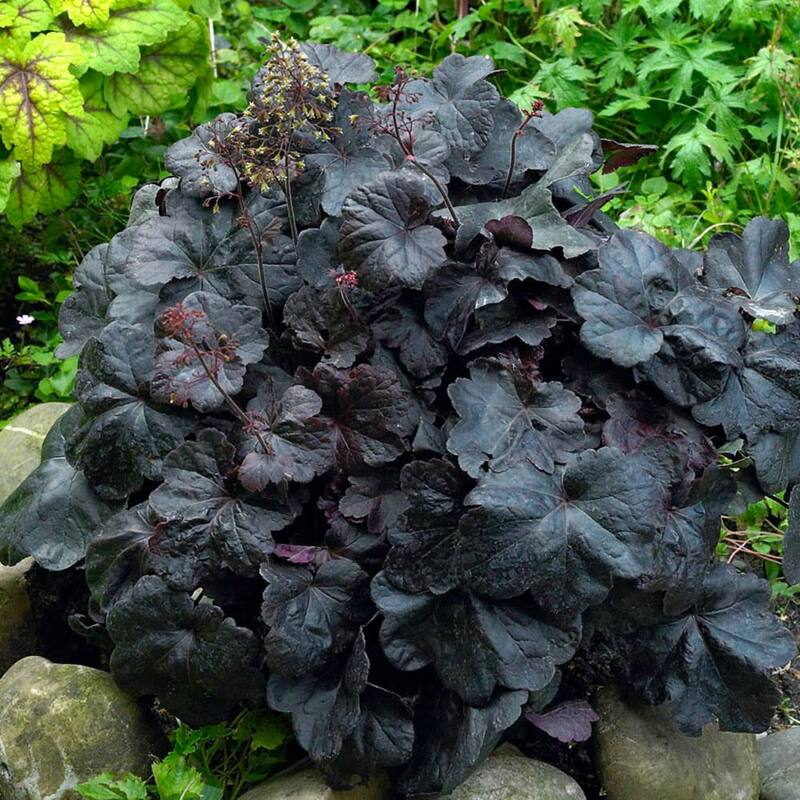 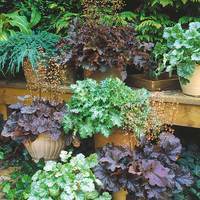 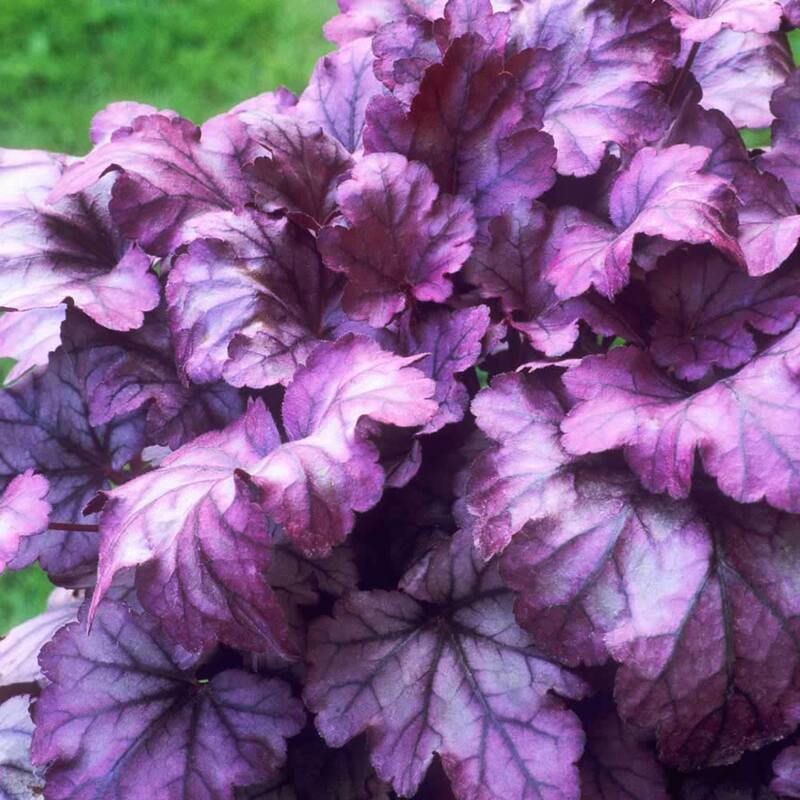 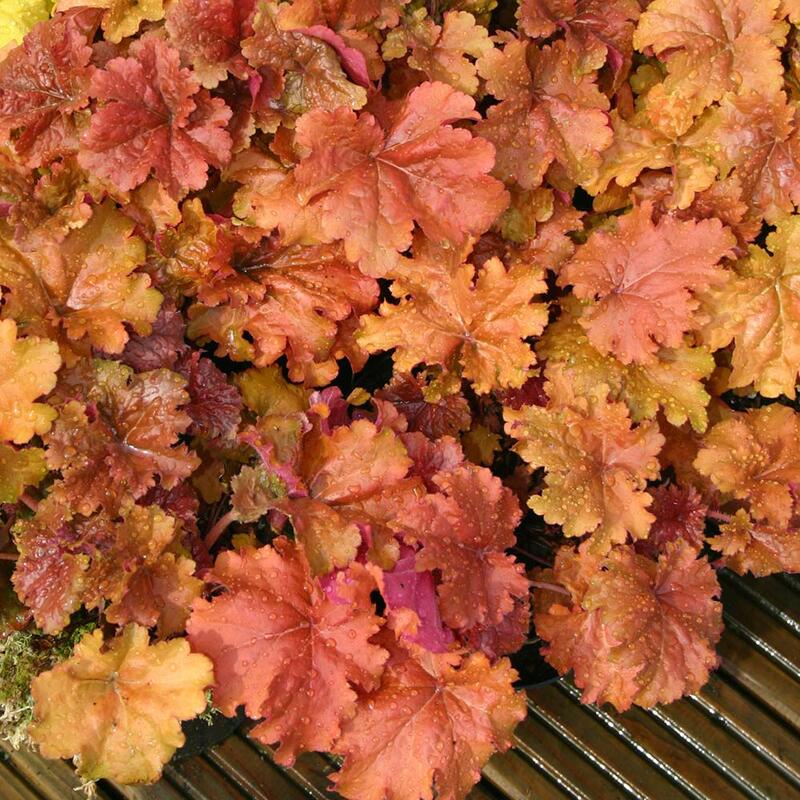 Heuchera are invaluable in the garden producing beautiful foliage in vibrant colour that is a real treat. 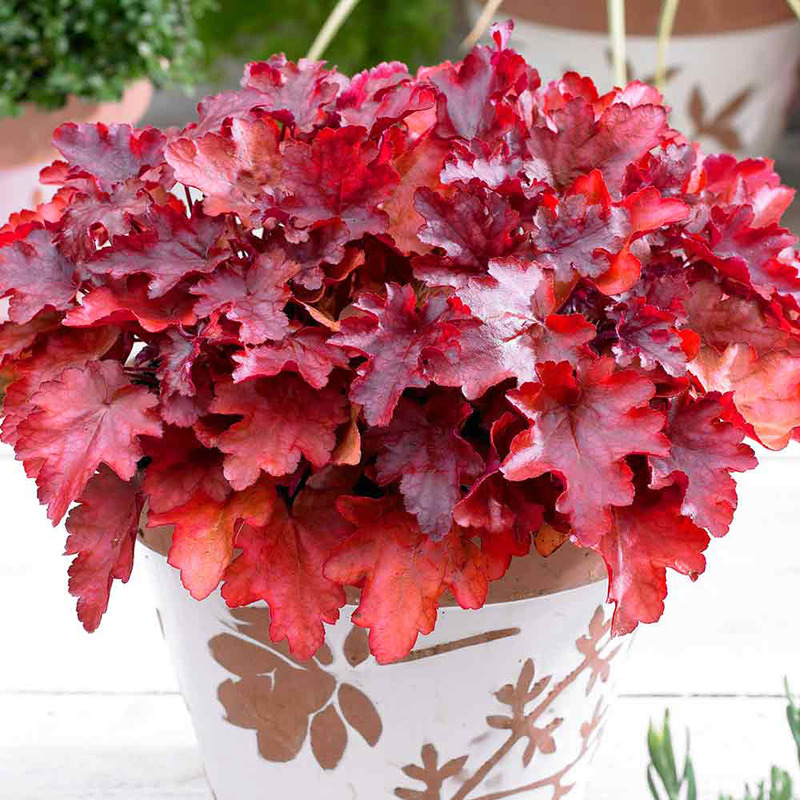 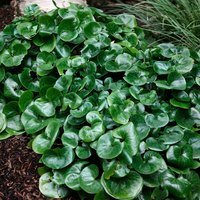 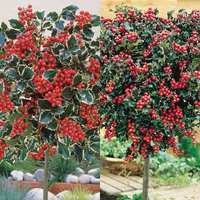 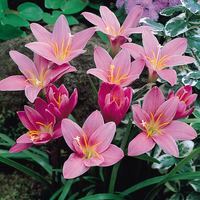 Great for low borders, rockeries and patio containers. 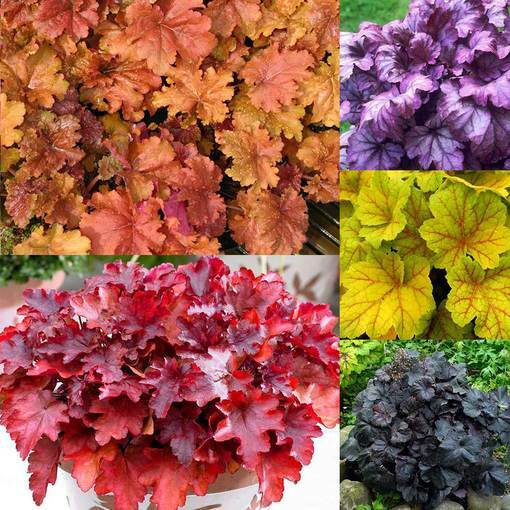 The collection includes one each of Marmalade (orange), Plum Royale (purple), Obsidian (maroon), Peach Flambe (red-orange) and Electra (yellow-green). 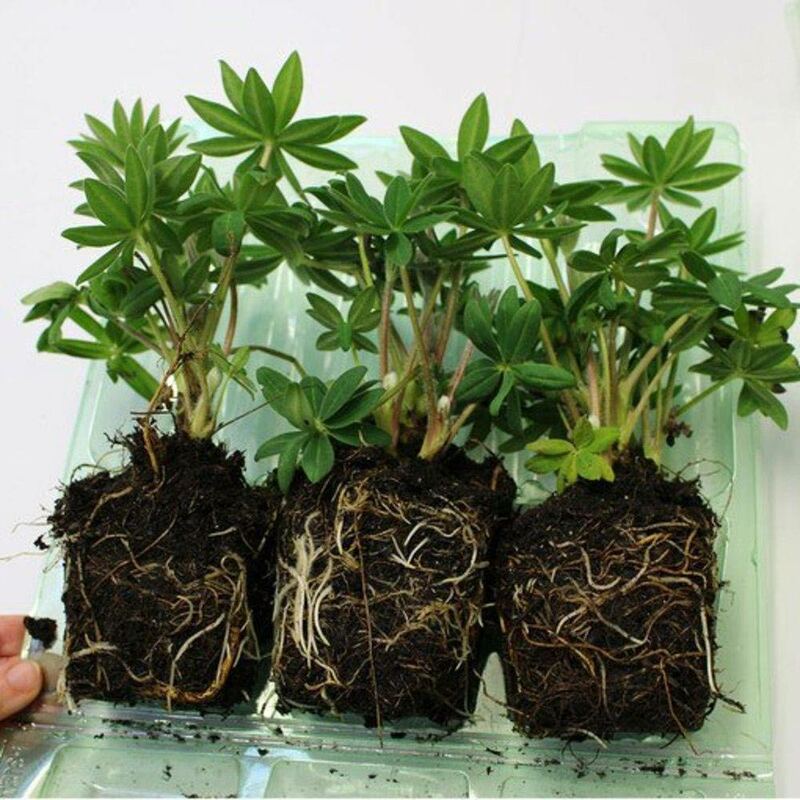 Height and spread 30cm. 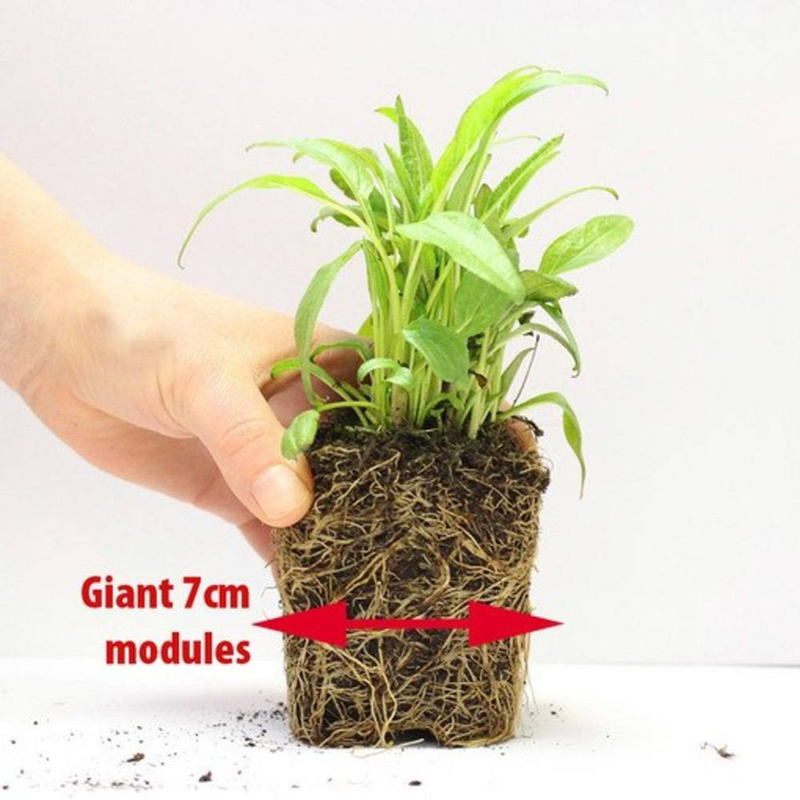 7cm diameter power modules.